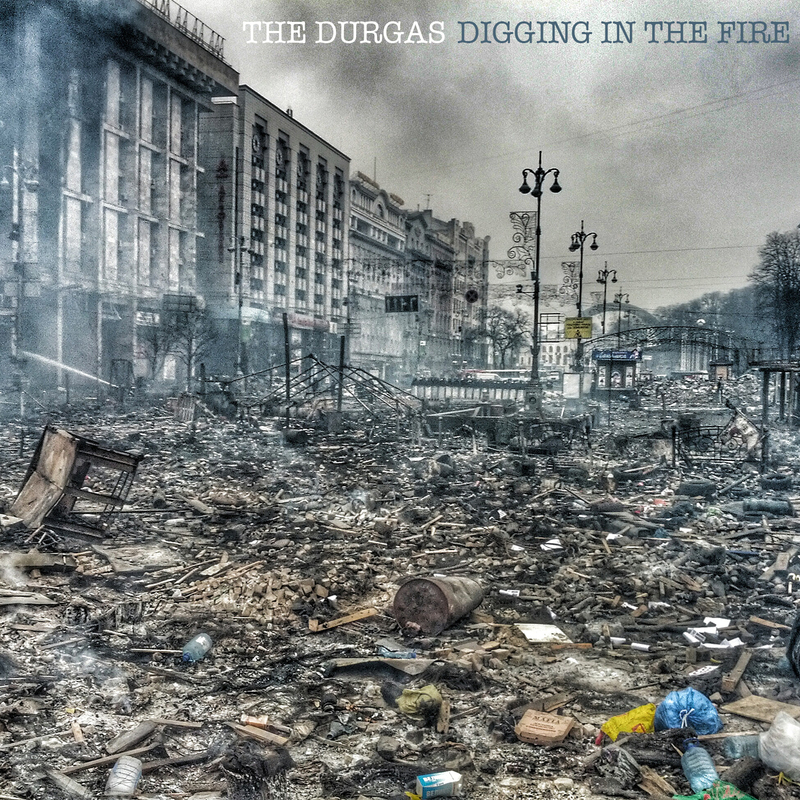 Digging in the fire – Out Now !!! J’espère que mon texte ” pas besoin de tout çà” aura beaucoup de succès ainsi que tout l’album. ton text “Pas besoin de tout ca”has had great success at our concerts! i will give Pauline a CD for you to bring to St Hillaire! Thanks for finally writing about > Digging in the fire – Out Now !!! | The Durgas < Loved it!